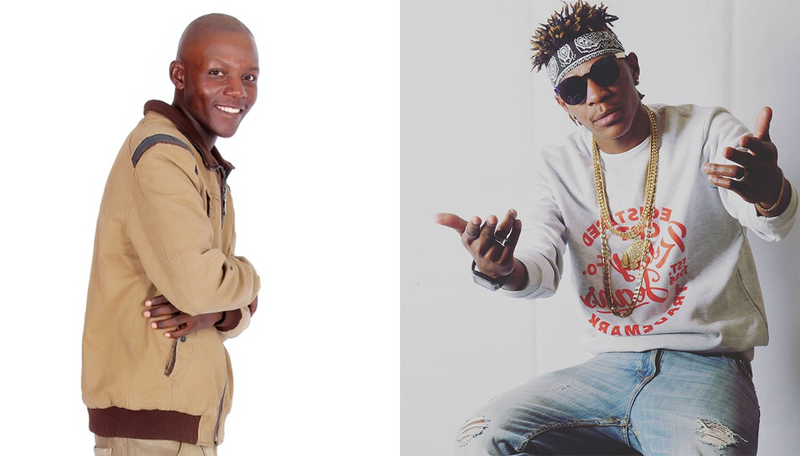 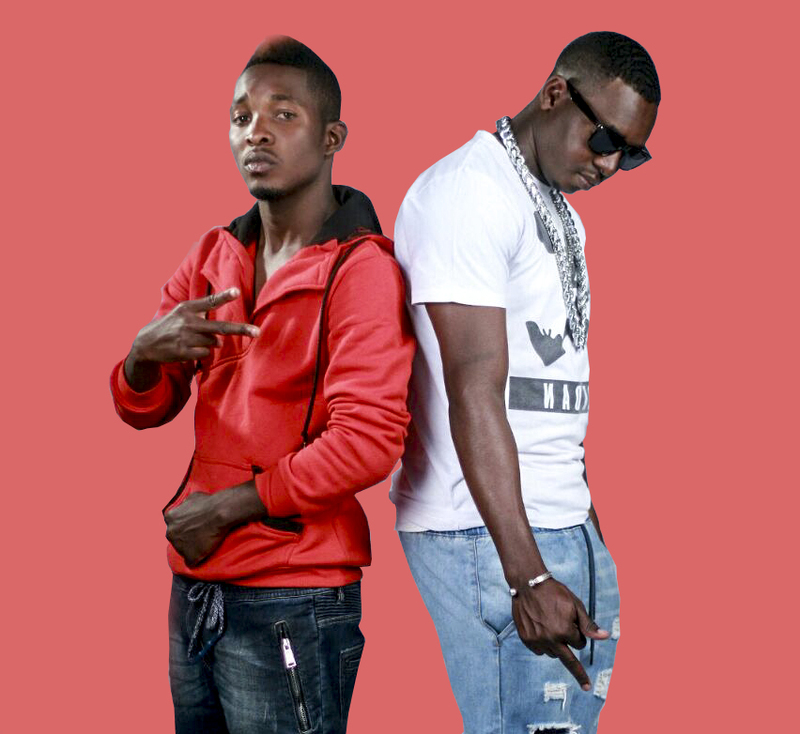 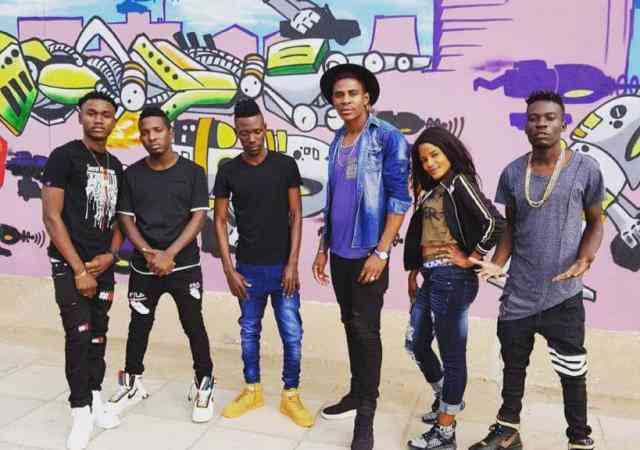 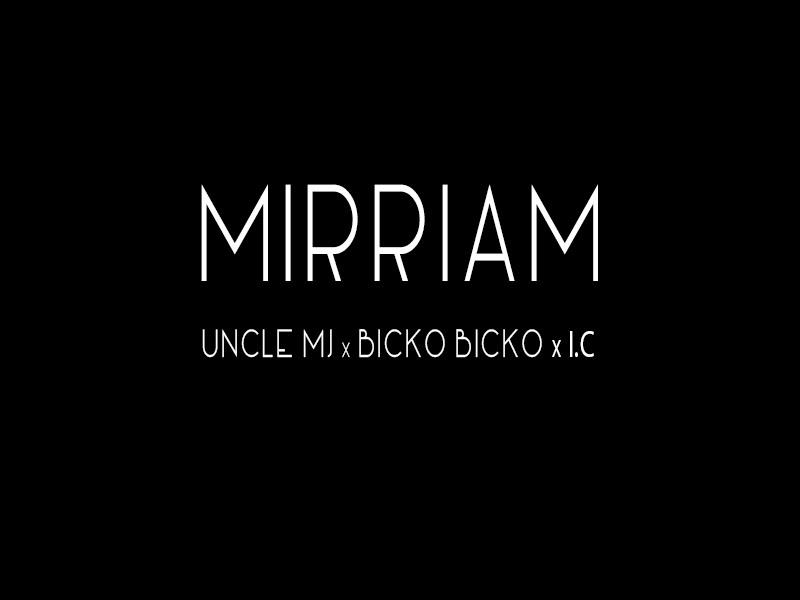 Listen to this new dance tune from Twin B, I.C, and Bicko Bicko titled “Welubafu lwandi” produced by Bicko Bicko. 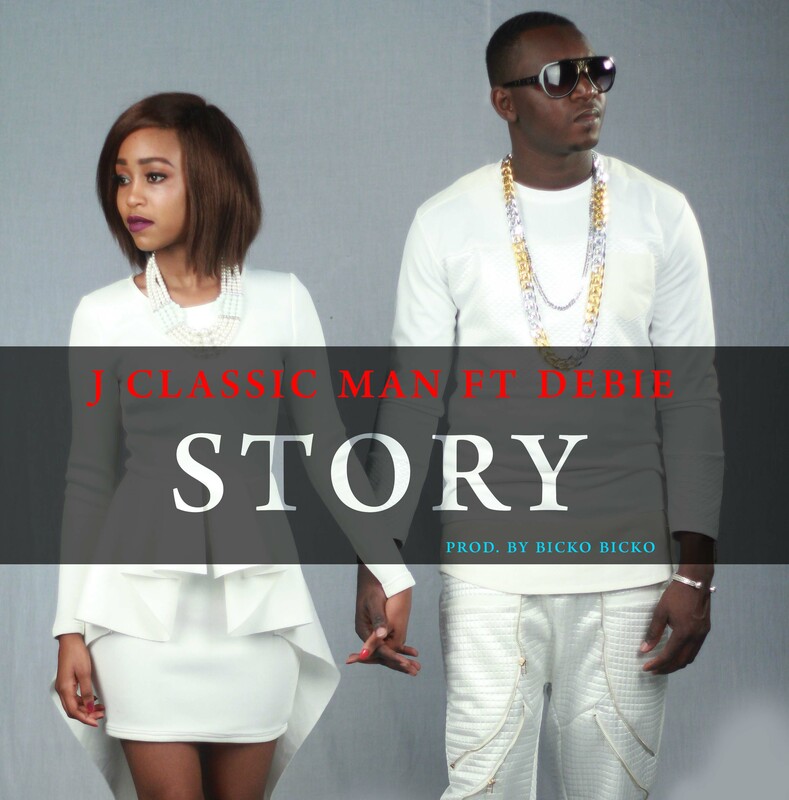 The promising next big thing, J Classic Man, has done it again. 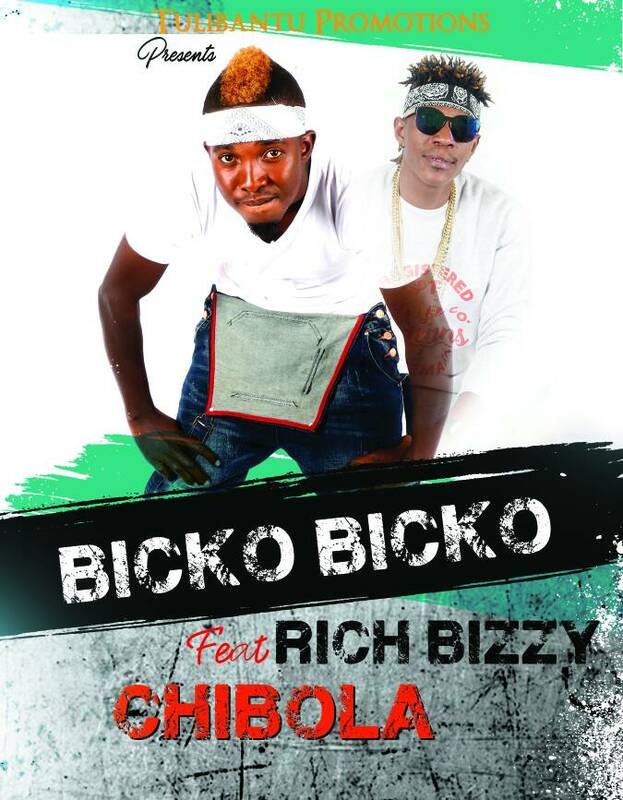 this time he has graced us with a dance-hall song called “Bum Bum” in conjunction with the Gifted music producer, Bicko Bicko of fame records. 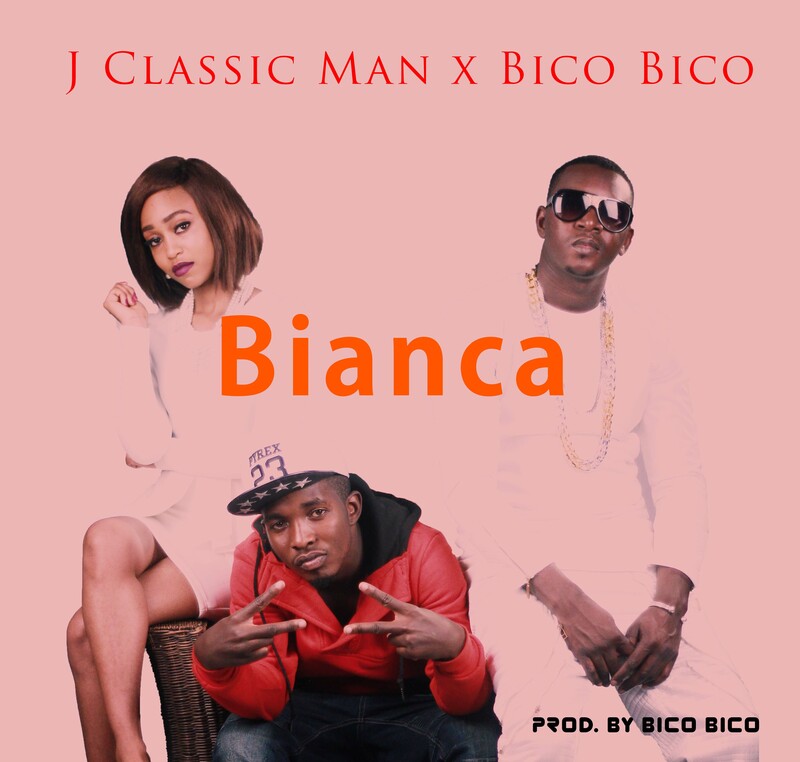 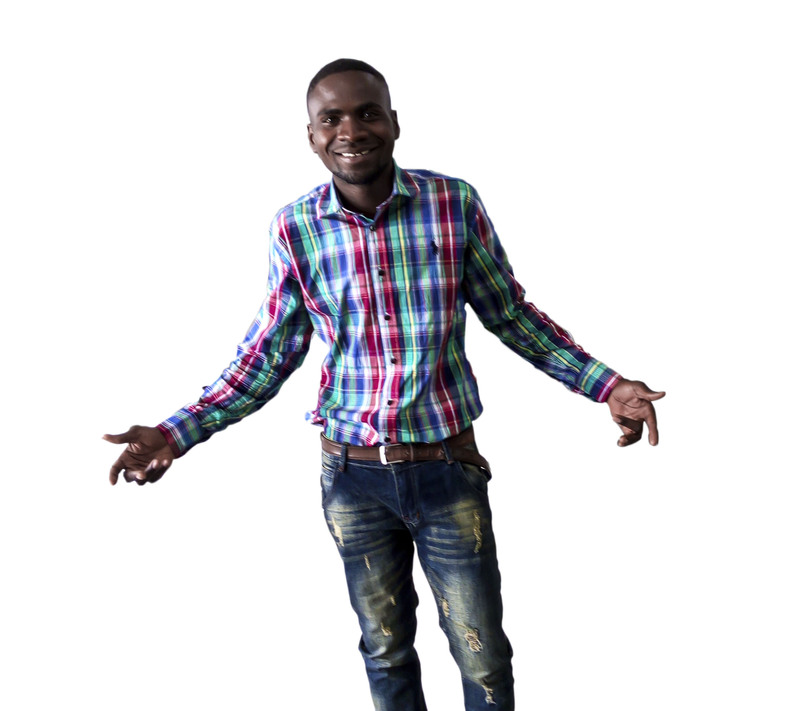 Turning the tables round in the world of dance-hall genre of music, something for the ladies, its J Classic Man from the copper-belt highlighting more on his beautiful feeling for that special woman in the song “Bianca”. 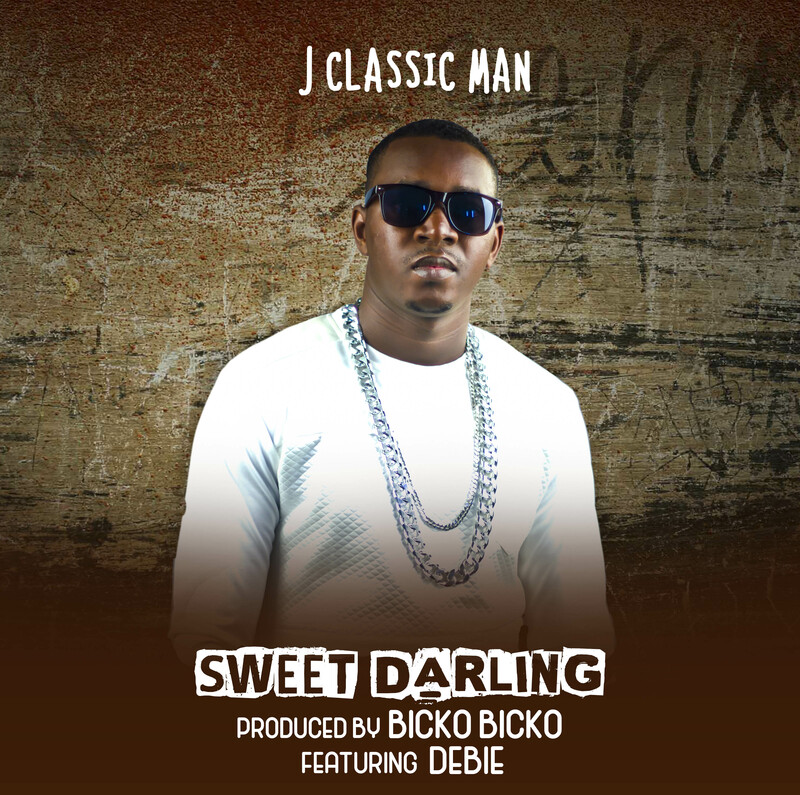 J Classic Man releases a new tune titled “Sweet Darling” featuring Debie and produced by Bicko Bicko. 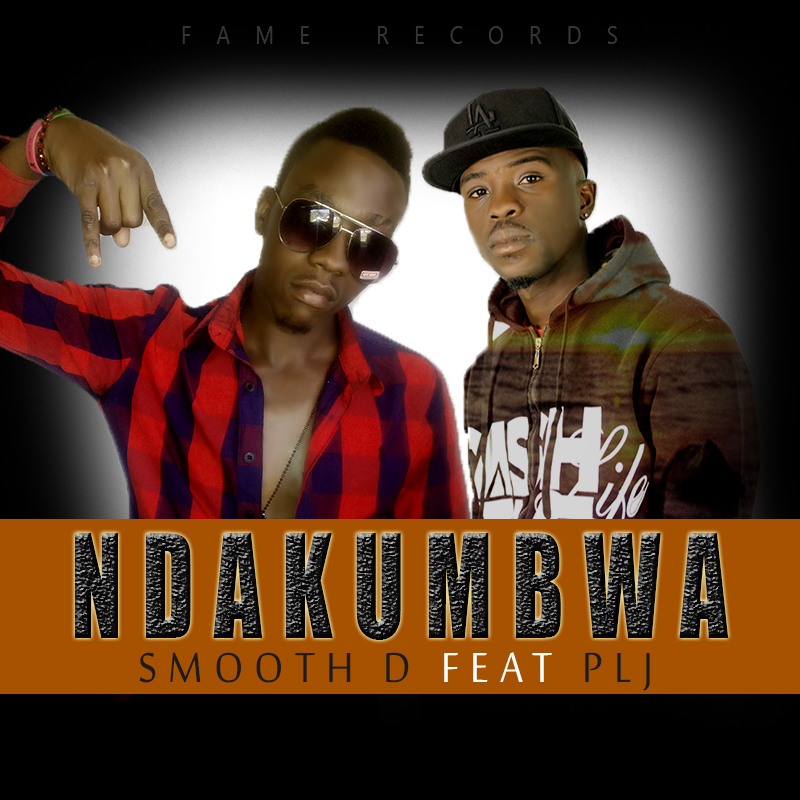 Listen and share – enjoy! 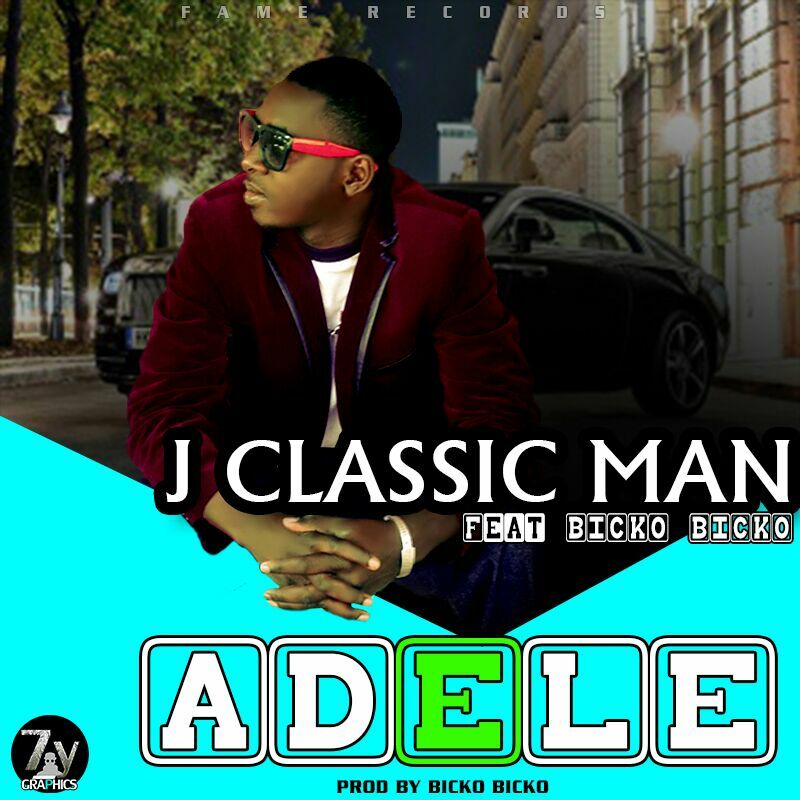 J Classic Man serves up two new singles – “Adele” a feel good love themed soundtrack and “Better Day” a motivational song featuring and produced by Bicko Bicko. 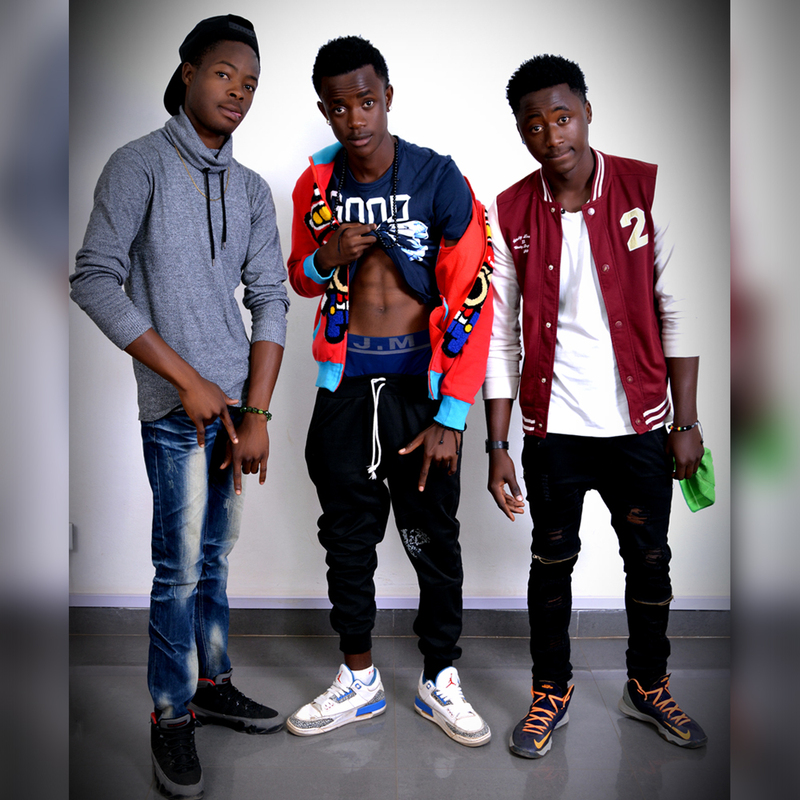 Emerging R&B/Hip Hop trio Tha Incredible Gang (PaRks, Tyler & Shen) is out with a dazzling Trap/Hip-Hop song called “Real Talk“. 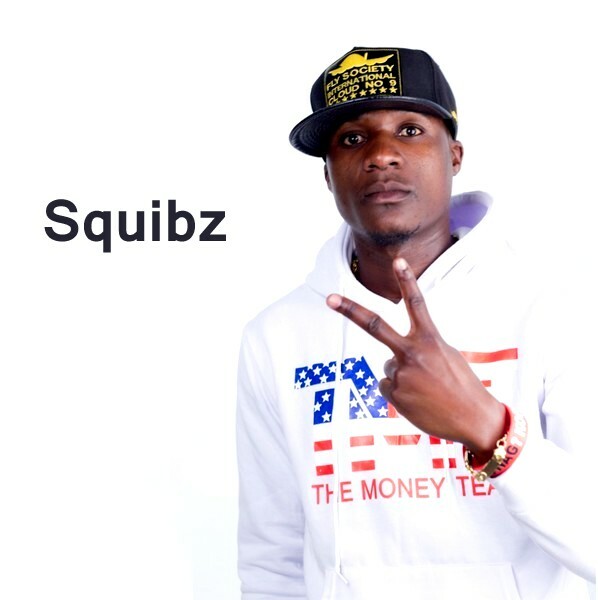 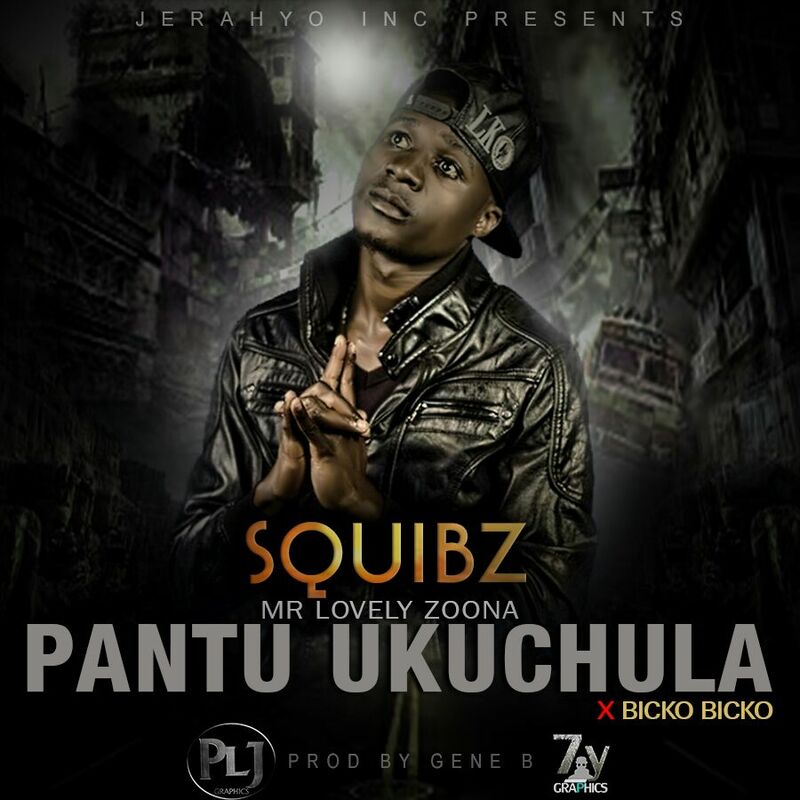 Squibz closes 2015 with this interesting danceable beat flavoured banger featuring George Joe and Bicko Bicko and titled “Hunny“.